and other white and black varieties. 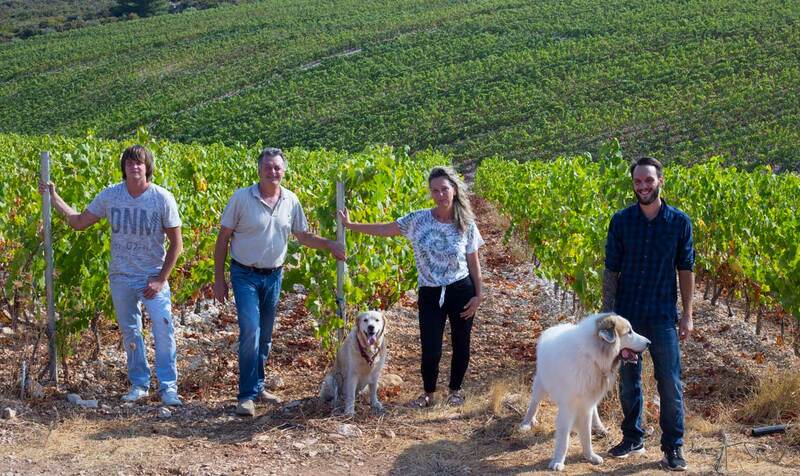 The Batistić family -Zure has been professionally engaged in grape and wine production since 1996, but far before they have a tradition of dealing with agriculture (viticulture, olive growing, vegetable growing, fishing, cattle breeding, etc.). The winery has always been cherished, appreciated and engaged in production of autochthonous sorghum Grk from sandy teas of Lumbarda, both grape and wine. 2011 by the reclamation of karst and terrain in the position of “Defora” in Lumbarda, with the supervision of prof.dr.sc. 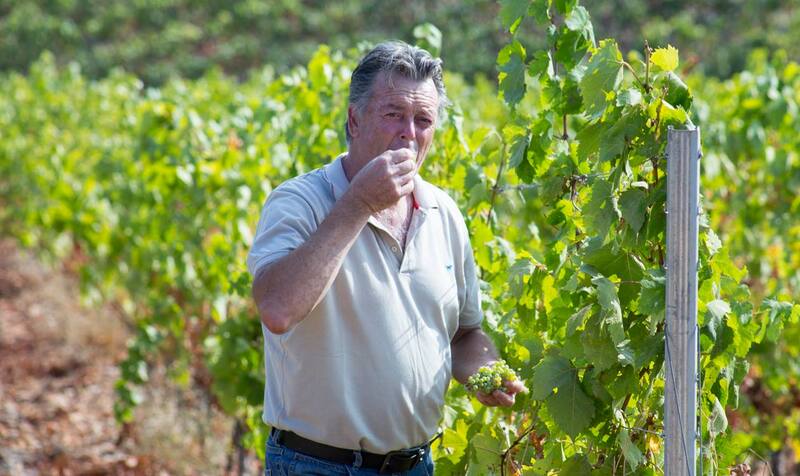 Bernard Kozine from the Faculty of Agriculture in Zagreb, a modern vineyard with about 33 000 vines, an olive grove of about 500 olive trees, and an orchard with about 200 varieties of fruit were raised. It is important to note that the wine that is produced is exclusively 100% made of grapes from its own vineyards. 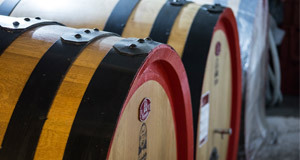 In addition to the above-mentioned wines, the vinery also produces sherry from grk ”Elysion” and sparkling wine from grk ”Quinta Essentia”, which conjure up the Grk variety in a way that has never been introduced before. The Batistić-Zure family also deals with agrotourism where their efforts in the field of vegetable growing, fishing, olive growing, pig farming, etc. are placed in their restaurant “Zure”, where all products and traditional cuisine of this region can be tasted. 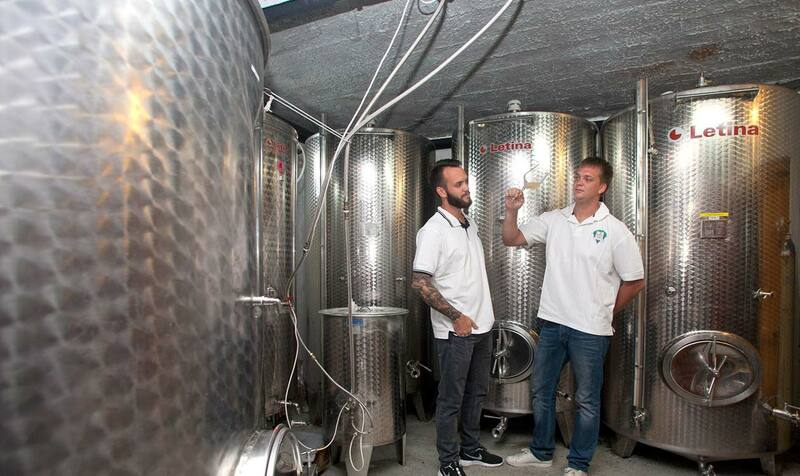 Apart from wines, the Batistić – Zure family is engaged with olive oil and various fruit and vegetable liqueurs production. 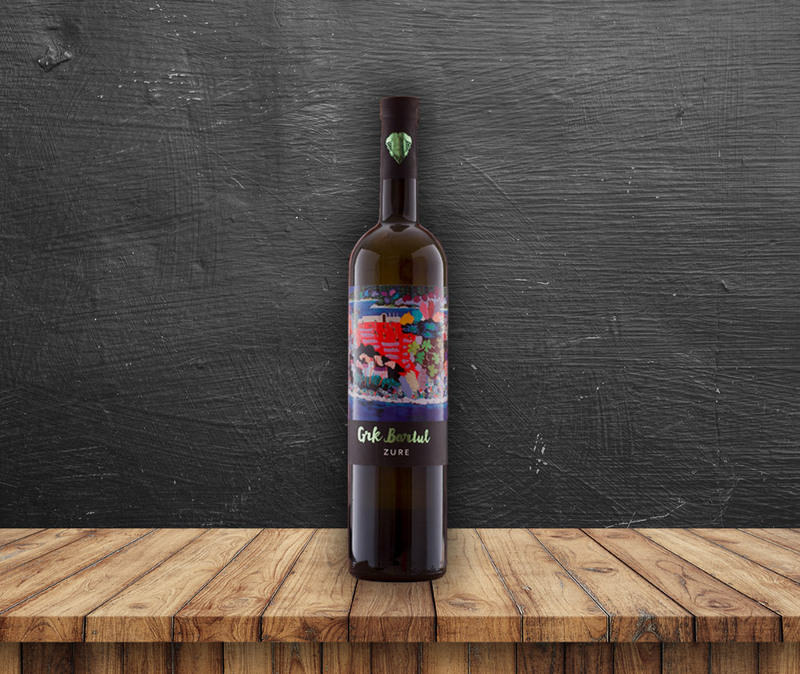 Grk ”Bartul” – a dry top wine of the indigenous variety Grk. As it is a grape coming from a new grapevine vineyard, we can state that it is a new style and direction of that variety from the famous sandy Lumbarda fields. Grk is a very specific variety, because it is a sort where male flower has no function, and for the pollination a flower of another variety is needed. This kind of specificity is united in only 1% of all wine varieties in the world. Pošip Zure – top dry wine. 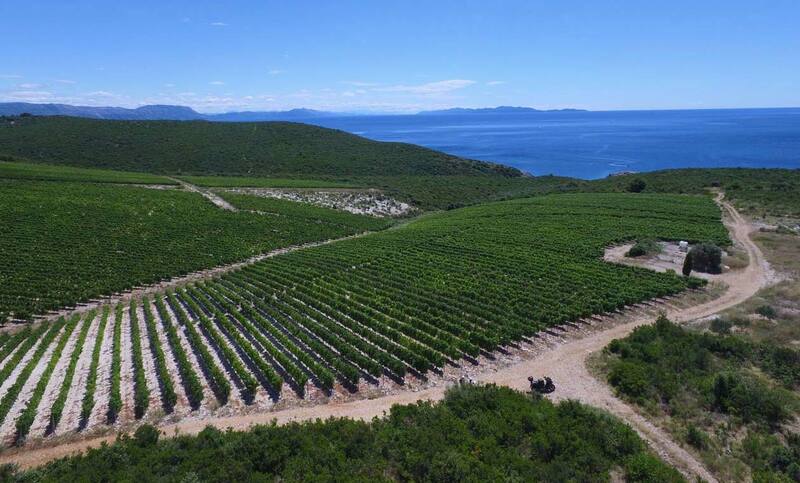 Plavac mali ”Advocatus Diaboli” – In Lumbarda, on the southern slopes of the island, that are called Defora since ancient times, we also cultivate Plavac mali. Here are all the conditions for reaching the peaks of the variety. By combining the ideal characteristics of the vineyard, daily nourishment in the cellar where the wine matures in oak barrels, we have succeeded in upgrading all known features with challenging aromas and seductive flavor – Advocatus Diaboli in the true sense of the word. Rebellion – In Lumbarda, on the south side of the island of Korčula, macaque and karst are transformed into a vineyard in which five varieties (Cabernet Sauvignon, Merlot, Syrah, Plavac mali, Alicante Bouchet) have been combined to provide resistance to stone, karst and weather. As a result, this is a powerful top-quality wine, rich in color, scent and flavor, to which each variety gives its share by ageing in barrique barrels. 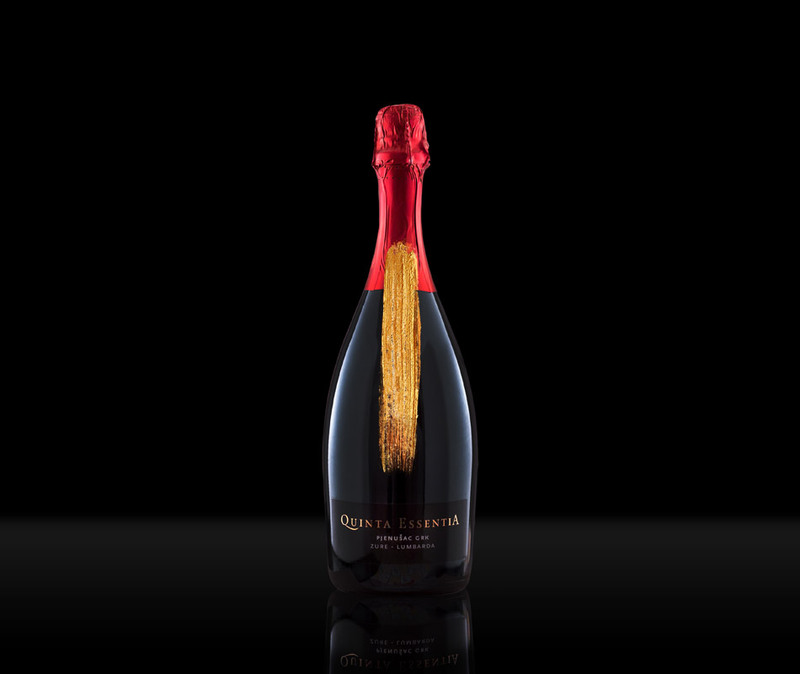 Sparkling wine Grk “Quinta Essentia”. 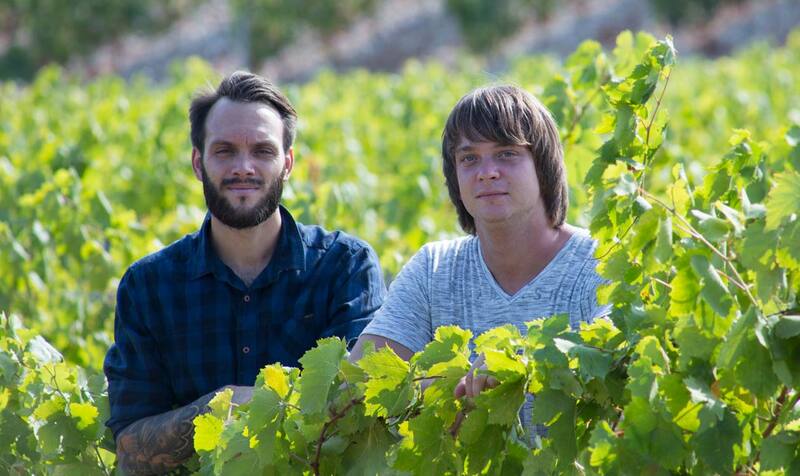 We have dreamed for a long time about the first sparkling wine made from Grk. Patiently, carefully and with a lot of love we turned the dream to reality – Quinta Essentia. Take a peek in our dream world by drinking the gold sparkling drops of Grk, indulge your imagination and experience the Quinta Essentia in your own way. Prosecco grk “Elysion” – Grk has been highly regarded in the ancient times in the prosecco world. It was almost gone, and now it is born again in our vineyard on the southern slopes called Defora. Here, with dampening, it turns into liquid gold, with very peculiar aromas, flavors and color. A new style of prosecco that is born like a phoenix from the ashes, is worthy of heroes and the favorites of the gods, who enjoy it. 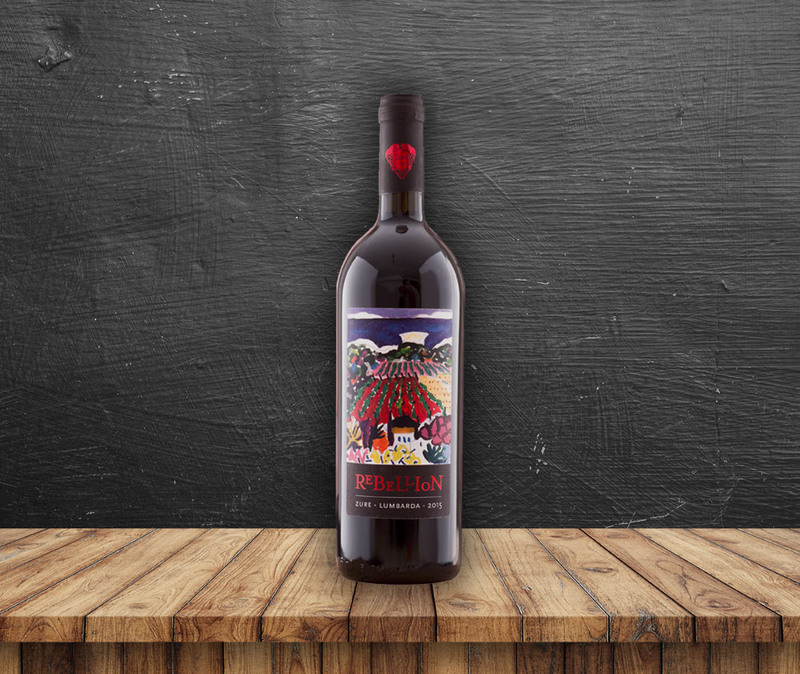 The family Batistić – Zure has been engaged in professional production of grapes and wines since 1996.